Amanda Breitbach is a photographer whose research focuses on the relationships between people and land. 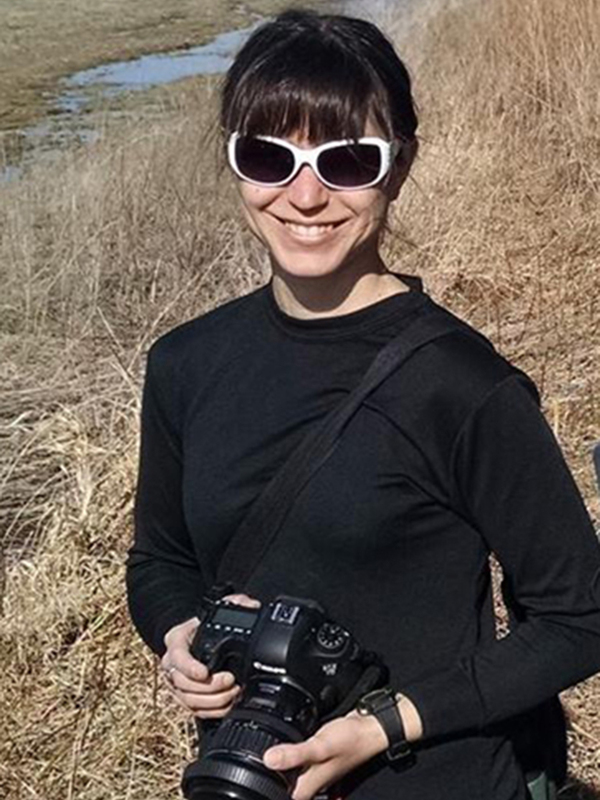 She completed her Master of Fine Arts degree at the University of Nebraska-Lincoln in 2016 and is currently a lecturer in art at Truman State University in Missouri as well as the program coordinator for Art at Cedar Point, a program that blends art and science at UNL's biological field station near Ogallala, NE. Breitbach grew up on a family farm and ranch in eastern Montana and attended Montana State University, graduating with degrees in photography and French. Following graduation, she was an agroforestry volunteer with the United States Peace Corps in West Africa for two years, then returned to Montana to work as a newspaper photographer/reporter. She and her husband are passionate about gardening and the outdoors, and spent a year working on organic farms in Italy and the United States before moving to Nebraska.